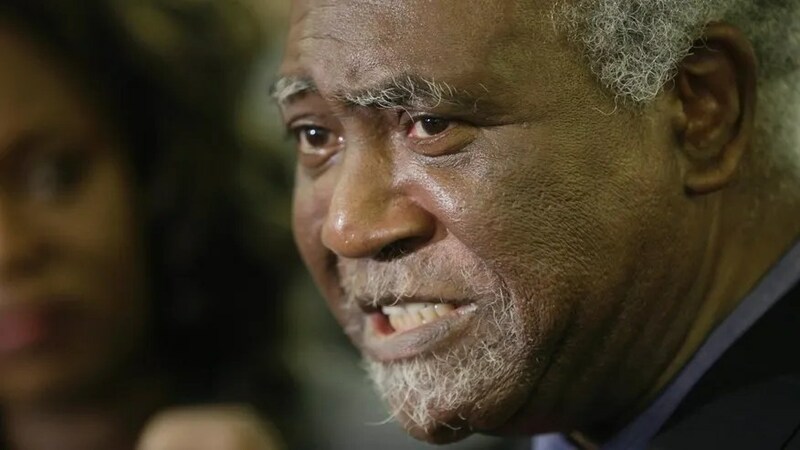 The recent death of Representative Danny Davis’s grandson is a sad reminder of the simmering war taking place on the streets of inner city America. A tragedy for all Americans, it is nonetheless ignored by the media and politicians of both parties. Daily there are kids killing kids, sometimes with guns, other times with knives, clubs, or even drugs. Many times the victims involved are in personal or drug related squabbles, but just as often they are innocent bystanders. Collateral damage in an unnamed war. Davis’s grandson’s brother had apparently made a trade, shoes for pants, that went terribly awry. The boy who had done the trade came to get his pants back, and in the argument that followed Davis’s grandson was killed. The picture of his distraught grandfather, whose pain is apparent for all to see, is hard to ignore. While the death of the child, Javon Wilson, is tragic, he is but one of many. The annual death toll in America’s inner cities far outstrips those lost in Iraq and Afghanistan. In Chicago alone, over 700 people have been murdered so far this year. The total number of causalities are unknown, as only gun shots are really tracked, but that number is closing in on 4,000! Except for his grandfather’s notoriety, Javon’s death would of been just another faceless statistic. Democrats, including Danny Davis, tend to blame guns for the killings. Guns, in truth, kill no one. The enemy is much more insidious than a cold piece of steel. Even in the bootleg days of Al Capone, the streets of Chicago were relatively safe. Children played, doors went unlocked, and schools were places of learning. This was true regardless of the racial, or economic makeup of the neighborhood. Guns, at the time, were more available, but less used. As the turmoil of the 1950s turned into the counter culture of the 1960s a change started to happen. Just after Jim Crow died, and later with the passage of Johnson’s Civil Rights Acts, inner city culture started to decline into chaos. It was not the rights bill per say, but the new “social justice” policies, and the upsurge in black anti establishment/anti white groups that caused the breakdown. “Welfare Rights” workers canvassed neighborhoods selling illegitimacy as an easy path to free cash. Groups like the Nation of Islam and the Black Panther Party spread hate and despair. The messages being put forth by these groups were devastating to the psyche of inner city youth: the world owed them, and they weren’t getting paid, the ladder to success was closed to minorities, and the white man was a devil. The twin daggers of rising illegitimacy and hate proved to be a potent combination. The illegitimacy rate in 1950 was considered, at the time, a shameful 14%. By 1965, when the famous Moynihan Report was published, it had soared to 25%. Today up to 75% of of black youth are born to single mothers. Abandoned and enraged, they have created a subculture where life is cheap. While liberals blame guns and gangs for the descent into chaos, neither explains why a fourteen year old boy died at the hands of another child. Guns were more available back when streets were safe. Gangs also existed then, as they do now. The underworld was dangerous place before the 1960s, but not for kids. Children were off limits, and families kept it that way. Now, in a case of Lord of the Flies run amok, it is the children who, in the absence of real family bonds, create gangs and conflicts. Today’s civil rights leaders are adding to the burden of despair carried by these lost boys and girls. 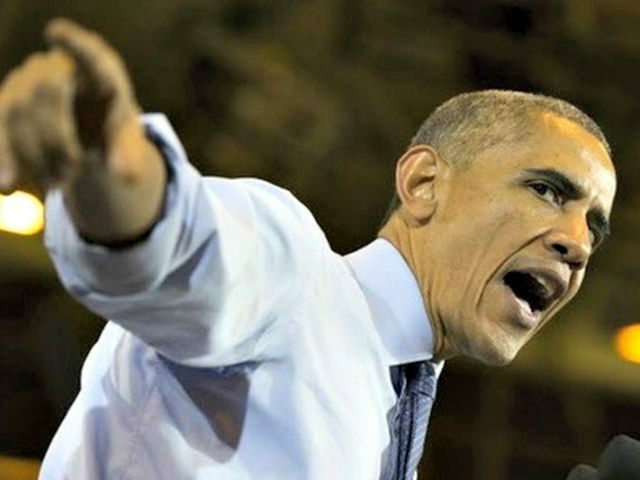 There is a cacophony of voices telling them the world is against them, and even if they “work twice as hard they’ll only get half as far.” Echoing these sentiments, Obama says racism is in America’s DNA, and Hillary declared it an inherent part of the United States. Beating a worn out drum played by the likes of Jackson, Sharpton, and Farrakhan, they have discouraged further an already despondent generation. Is it any wonder millions simply give up on their dreams? While Kids in times past, who had half the opportunity of today’s youth, didn’t despair over the future, today they sulk in self-pity or strike out in anger over their lot. There can be little doubt, for them social justice has been a conveyor of hate when what they needed was hope. To find the real killer, Representative Davis didn’t need to read the arrest report, or find out what kind of gun was used. The culprit was no object, or even a person, it was death by despair. Directionless and adrift on a sea of hopelessness, the kid who fired the fatal shot didn’t value his own life, let alone that of others. A pattern repeated every hour of every day somewhere in America. This can’t continue, kids killing kids is not a “their problem,” there is no their. It is an American problem. These are America’s children dying for no good reason. It is not about Black lives, but American children and America’s future. The thousands of lost lives and the potential they represent can’t be replaced. These kids deserved better than what was handed them! Many of these children have died thinking no one cared, and society has proven them right. Who is speaking for them? Black Lives Matter doesn’t, it only cares about spreading hate. Thanks to them, even more people are dying needlessly. Liberals ignore the issue or, even worse, exploit it for political gain. Meanwhile, conservatives cower in the corner, afraid of being labeled racist. What’s left are the vultures, picking at the bones of promise while waiting for the next dead child they can exploit. Children need mothers and dads to love, direct and give discipline. They also need encouragement from societal mentors. Is this too much to give them? If it is, than all is lost. The truth is, it is going to take a paradigm shift, equal the one that created the problem in the first place, to correct this situation. Something all Americans have a vested interest in seeing happen. This is an on going calamity, one that will only stop when the damage done by liberal policies and poverty pimps are undone.